Happy Mother’s Day to all the mothers around the world! Your hard work does not go unnoticed. All the stressing, caring, worrying, loving, comforting, and even disciplining you do, helps to shape our world and future in a very important and big way. Thank you. Like anything, Mother’s Day had to start somewhere. This modern holiday that we celebrate here in the United States honors mothers and motherhood in every sense and way. 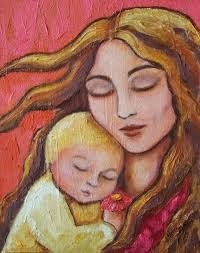 Whether your mother is biological or not, if she has been a mother to you, she deserves to be honored. So there’s a day specifically for it. 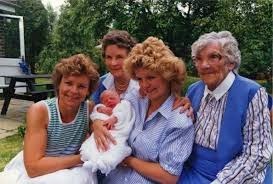 Mother’s Day in the United States started during the early 20th century and is NOT related to or derived from any other celebrations of mothers or motherhood throughout the world. 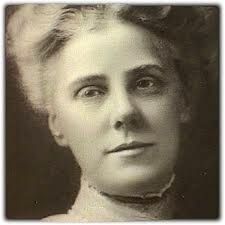 It was first celebrated in 1908 because of a woman by the name of Anna Jarvis. Jarvis had a memorial for her own mother at a church called St. Andrew’s Methodist Church, which is in Grafton, West Virginia. This church is now the home of the International Mother’s Day Shrine. 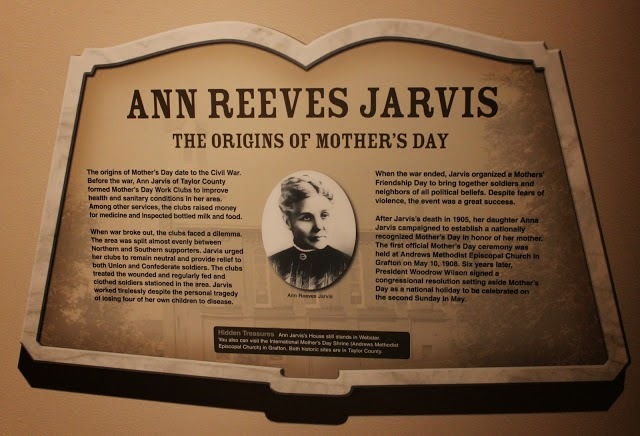 In 1905 Jarvis campaigned to make Mother’s Day a recognized holiday. That was the year that her mother, Anna Reeves Jarvis, died. Anna wanted to honor her mother and therefore worked hard to make a special day that would honor all mothers because they are “the person who has done more for you than anyone in the world”. And boy does that ring true. 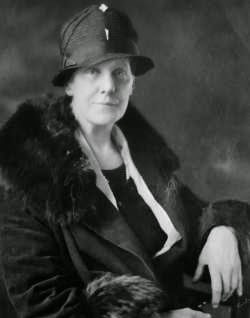 Anna Jarvis actually cared for wounded soldiers during the Civil War. She was a peace activist. The United States Congress initially rejected Anna’s proposal to make Mother’s Day an official and recognized holiday. But Jarvis was persistent and continued to campaign. 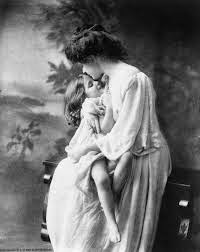 Finally, in 1910 the first Mother’s Day was celebrated, but only locally in West Virginia. In 1911 it was recognized nation wide and in 1914 Woodrow Wilson signed the proclamation that officially created Mother’s Day. It was to be the “Second Sunday in May”. It didn't take long for Mother’s Day to become commercialized. And that made Anna Jarvis upset. She strongly resented the fact that people and companies were making money off of the holiday, which to her, was pure sentiment for her mother. She must have felt a sense of dishonor and violation because of this, which is too bad. Her intentions were golden, but you can’t force people to change or not be greedy. Jarvis actually began to boycott the commercialization and even threatened to sue to stop it. She even crashed a convention where carnations and flowers were being sold for Mother’s Day. She was arrested for disturbance of the peace. It’s sad that it had to end this way for Jarvis. But all of this is now history and her story has been forgotten by most. On the brighter side, her holiday has been adopted by countries all over the world. I bet she never even fathomed how big this holiday would truly become. And however you celebrate it, whether you fully participate in the commercialism and get your mom a card and flowers, or some cute little mother’s day trinket. Or if you have a more creative and unique approach. As long as it comes from the heart, it’s all good. Just show your mom how much you love and appreciate her. With that being said, Happy Mother’s Day!